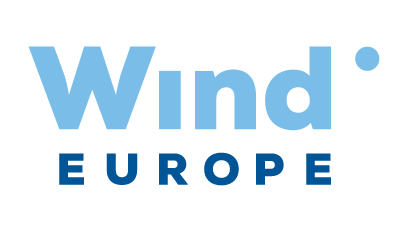 WindEurope is teaming up with WindEnergy Hamburg to bring you the world’s largest wind energy conference & expo. The event will give delegates the opportunity to engage directly with wind energy experts from industry, finance, academia and government. The Summit sessions cover a wide range of issues from the impact of digitisation in wind power to developments in storage technology and changes in finance and business models. This is one event you cannot afford to miss. A delegate pass grants you full access to 40+ summit sessions, the WindEnergy Hamburg Expo and includes lunch. Register now with the Global Wind Day 20% discount! NEW! Business meets policy sessions: These brand new visionary sessions bring business and politics together with the aim to stimulate thinking on key issues that span policy, industry and environmental challenges. The summit programme will incorporate increasingly relevant topics such as storage, electrification and sector coupling strategies. Details of many summit sessions are already available with more information being added regularly.